Built to Spill and The Afghan Whigs have announced a co-headlining tour. It’s the first time the two bands will have performed together, and they will be spending a little over a month on the road together in North America. Take a look at their upcoming dates together below. 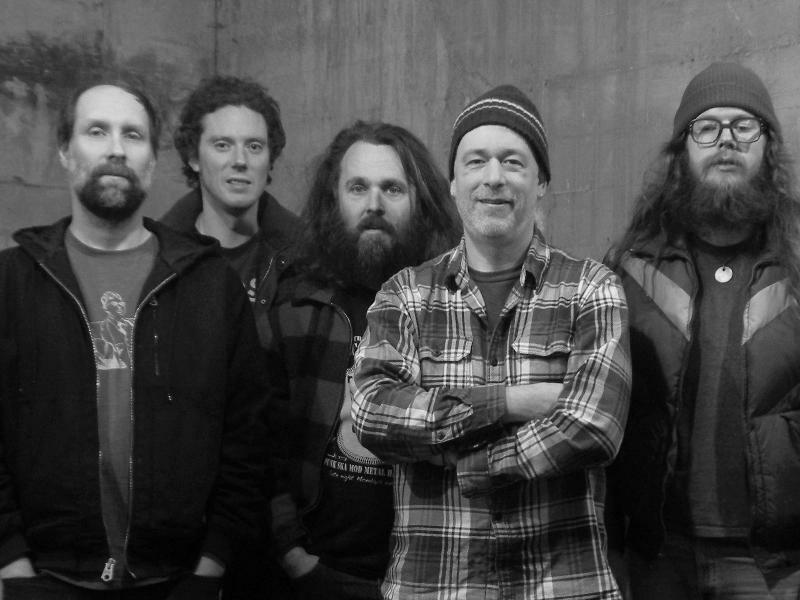 Built to Spill’s most recent album is 2015′s Untethered Moon. The Afghan Whigs’ newest album is 2017′s In Spades. The Afghan Whigs’ Gentlemen is on our list of 10 Essential Concept Albums of the ’90s. Built to Spill’s is on our list, True Alternative: The Top 100 Tracks of the ’90s Underground.